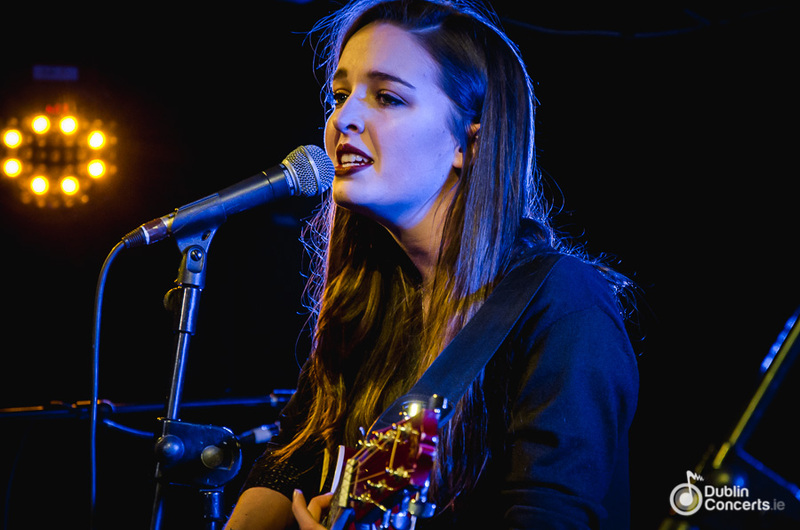 Niamh Crowther released her new self-titled EP on May 20. Check out the single, "I'll Be", below and the EP, Niamh Crowther, can be picked up HERE. The new radio edit of 'I’ll Be' was recorded in Westland Studio in Dublin with engineer Colm Finnegan produced by Dermot Lambert (Blink) And mixed by Tim Martin. It comes from Niamh’s eponymous EP which features 'Little by Little', 'Origins' and new track 'Painkillers'.